Do you ever look up the national holidays of the day that no one pays attention to? I certainly do, and today is hairstyle appreciation day! 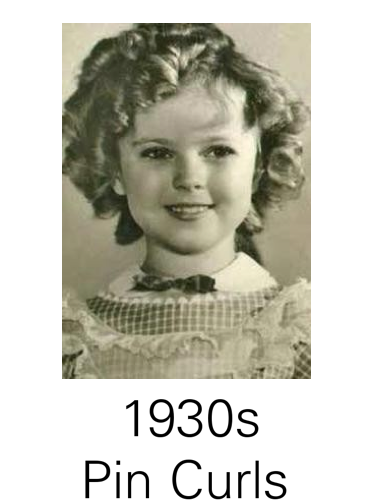 So, Happy Hairstyle Appreciation day! 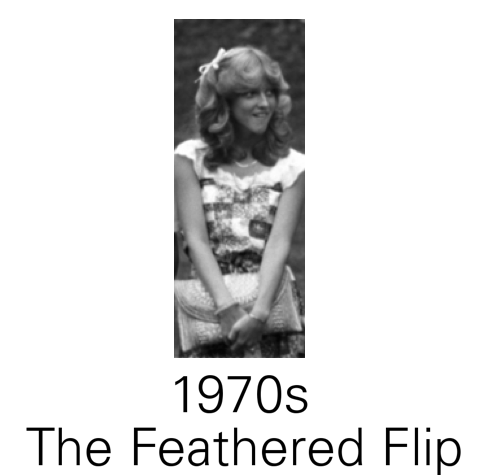 Today, we can look back on all of the hairstyles throughout the years that have built up to the ways we wear our hair today. 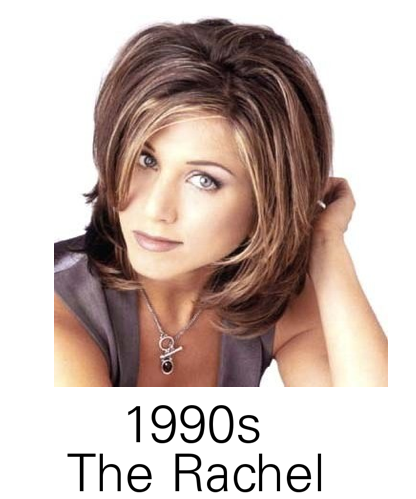 My name is Rachel, I was born in the 90s, the hairstyle for that decade is "The Rachel" made famous by Rachel Green from Friends…fitting don't you think? 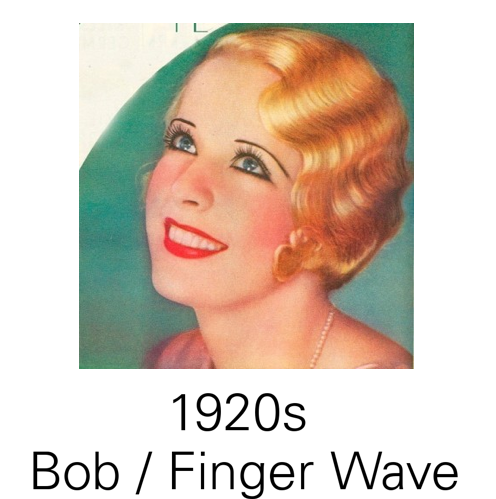 Share your favorite way to wear your hair, or your favorite hairstyle from the past! Just a Hint of Pink! I started off the weekend with a mani and pedi (I felt that was deserved after being a study bug all week). That same day, I received a package from Country Club Prep. This was most exciting. 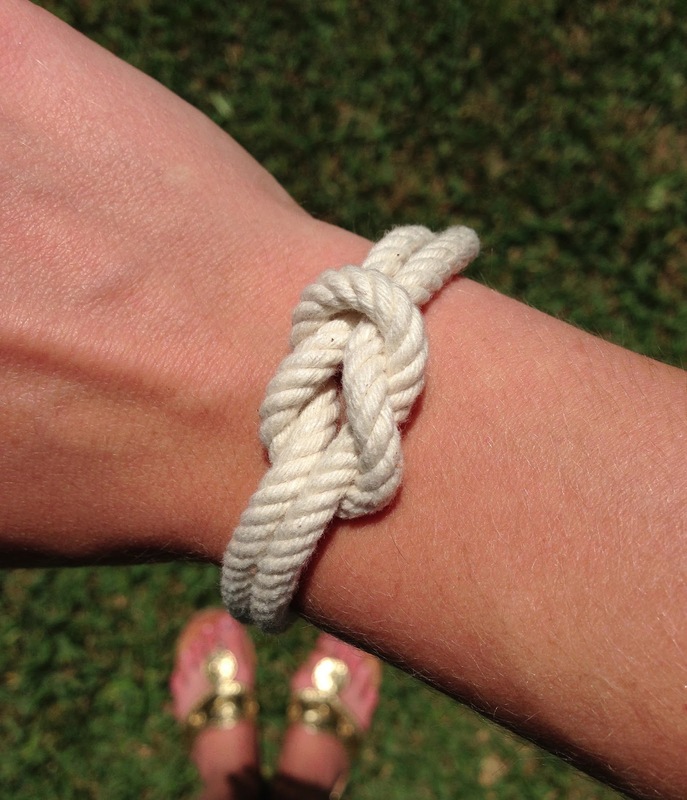 I took advantage of their mystery sale last week and bought the KJP Trinton Knot Bracelet. It is a new favorite. On Friday, my ADPi chapter had our Lion Share Challenge. This is an event that we do each semester to support and raise money for our philanthropy, The Ronald McDonald House. 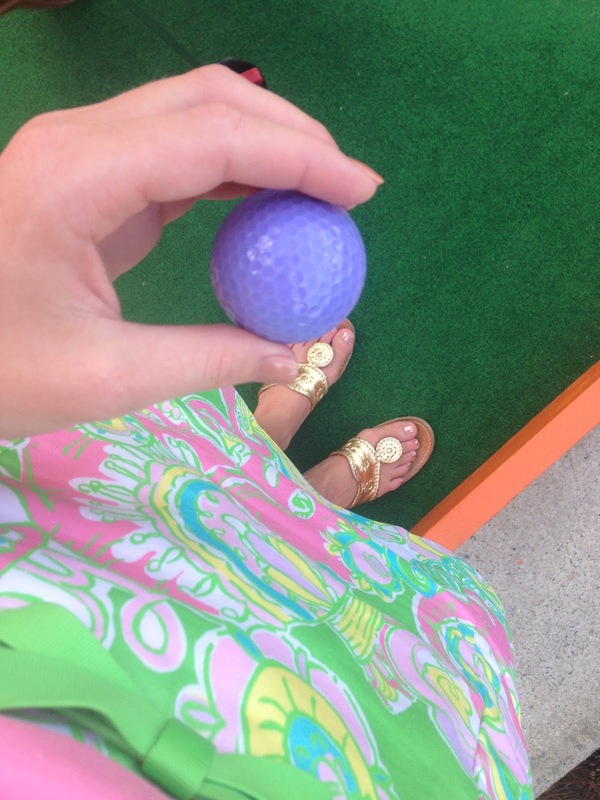 This semester we had our annual mini golf tournament. I love philanthropy events as we all can get together and raise money for such a great cause and have fun while doing it! So many people came out to support the event. William and I were on a team together. 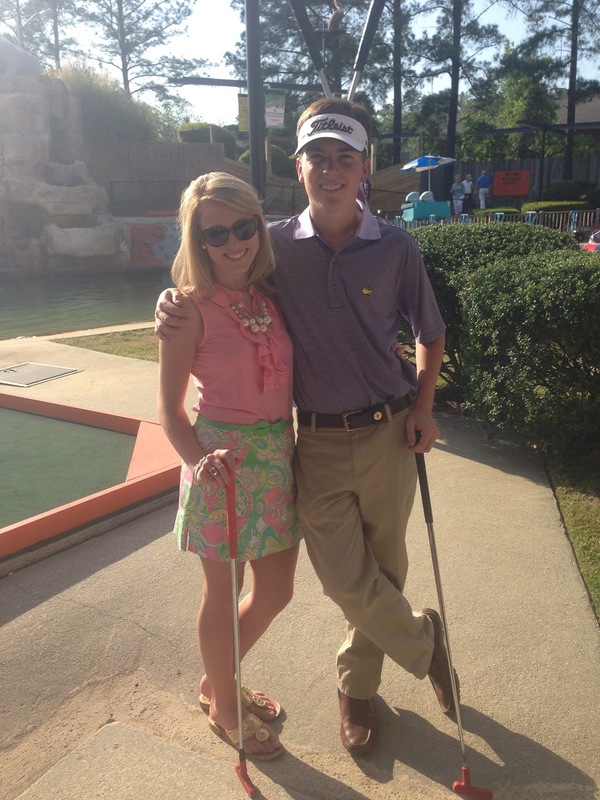 He loves playing golf, so I think he had a great time, even though it was miniature golf. I dressed in Chin Chin for this event. 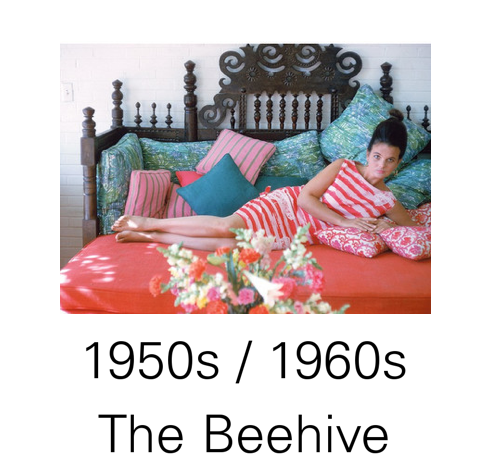 The pastels had me feeling happy! 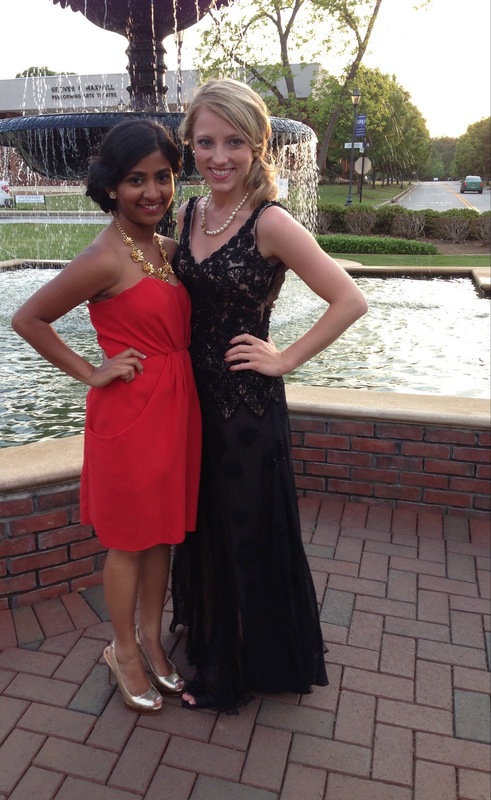 Harita and I also had a similar mindset for the event…We love our Jacks! 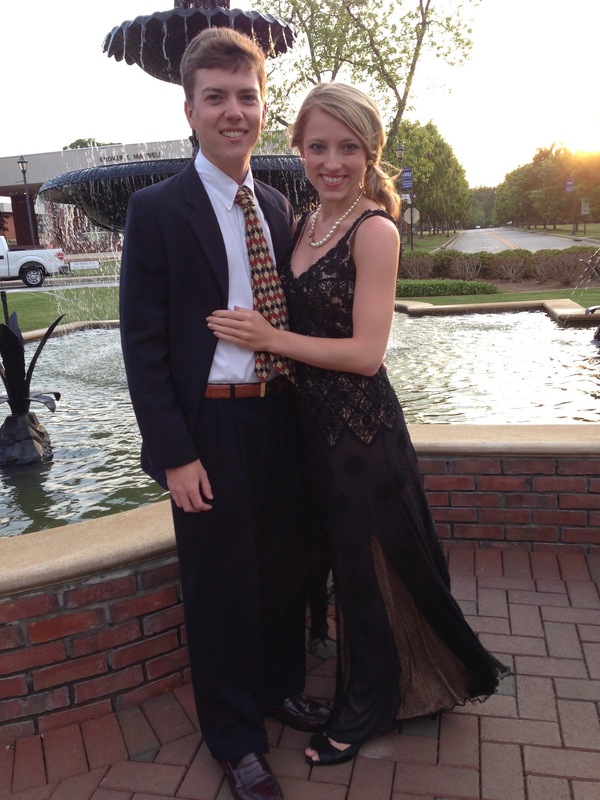 On Saturday, we had the Alpha Delta Pi black Diamond formal. This is our biggest formal event of the year as we all look forward to it. I absolutely love formal events. Being able to get dressed up is a favorite activity of mine. I wore a dress by Sue Wong. I've never worn an all black floor length dress before, but I really liked it and all of the elegance it entailed. It was a great night and a fantastic weekend to say the least! I'm ready to push through the last week of classes and finals, so I'm excited for this next week to start. I look forward to going to work tomorrow as I will be learning about expanding my job. Wish me luck! Tell me about your weekend! I'd love to hear. Sensational sales are currently going on! I feel like all of the favorite stores on my radar are hosting some sort of fabulous promotion. 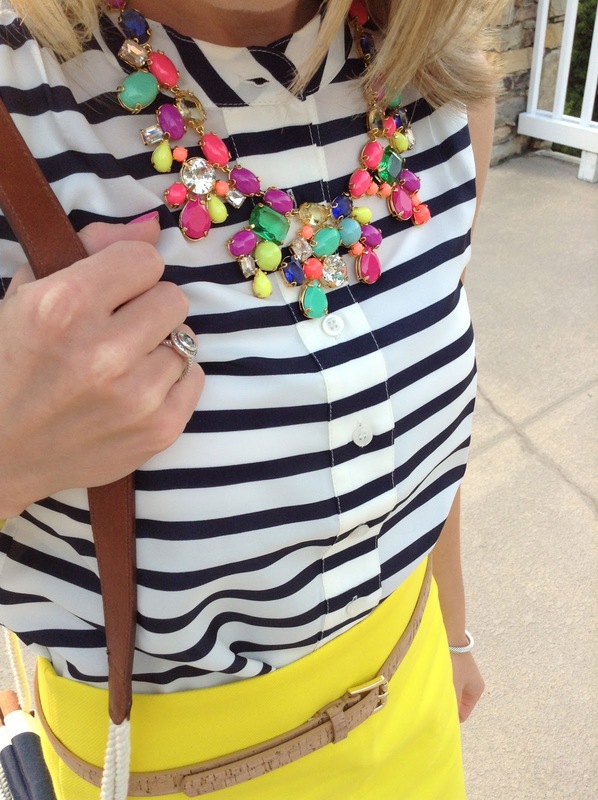 At J.Crew, enjoy 25% off your entire purchase with the code "SPRINGBEST". 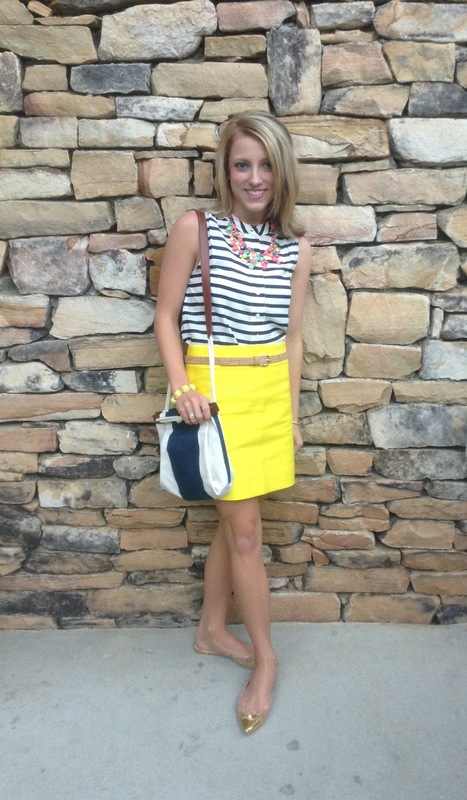 Save 30% on all new arrivals at J.Crew Factory! No code required, prices as marked. 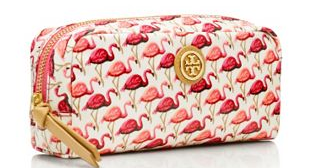 Save 25% on your entire purchase at Tory Burch by using the code "TBSPRING". Which sensational sale has you the most excited? 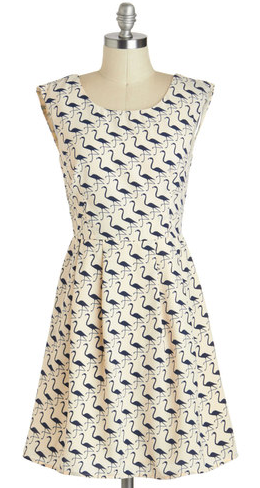 Today I want to share an item that is currently at the top of my "I Adore" list. 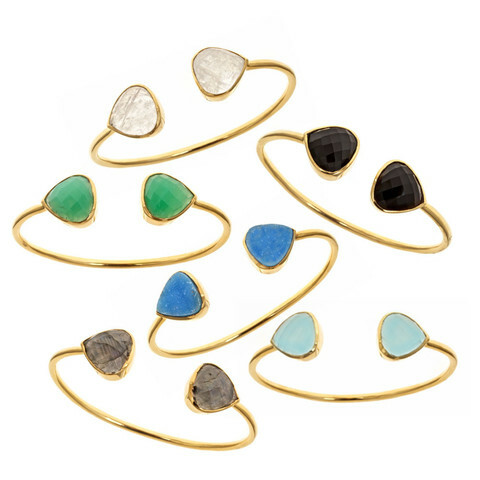 The Teardrop Bangles by Margaret Elizabeth deserve some raving over. During the sale on bauble bar last week, I purchased the Pink Tourmaline Teardrop Bangle. It arrived the other day, and I am so very pleased. The fine quality and gorgeous gemstones make this piece a very favorite for layering up a statement on your wrist. 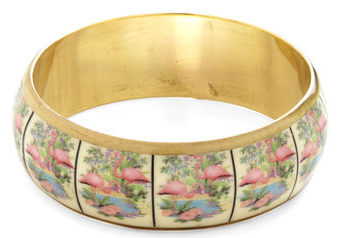 I also love the flexibility of these bangles. Having a small wrist, bangles usually are a bit large on me and end up sliding down onto my hand (I find this so annoying!). 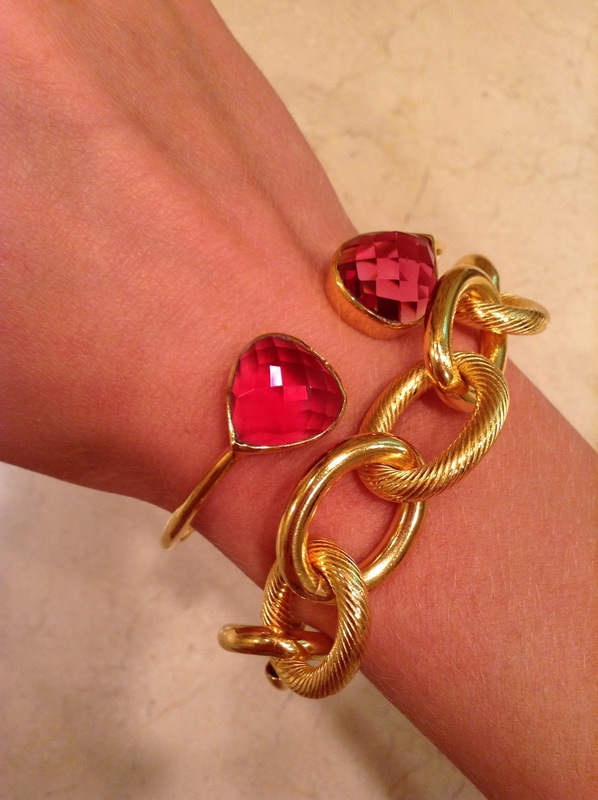 Well, the Margaret Elizabeth bangles can easily be adjusted to fit any wrist. Which color is your favorite?? 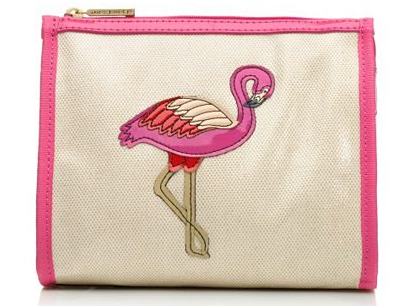 I think the pink will be a wonderful compliment to Lilly Pulitzer. 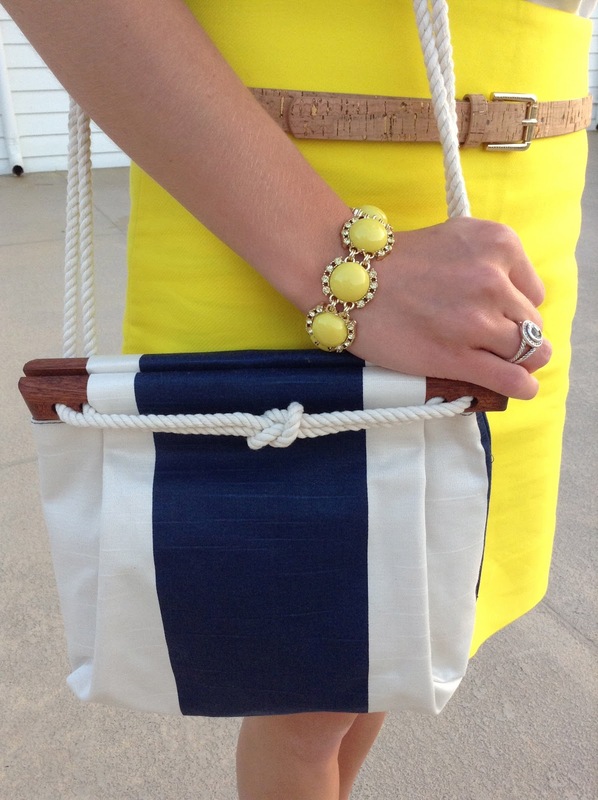 Link Up for All Things Spring! One of my favorite parts of blogging is being able to meet and interact with other bloggers. 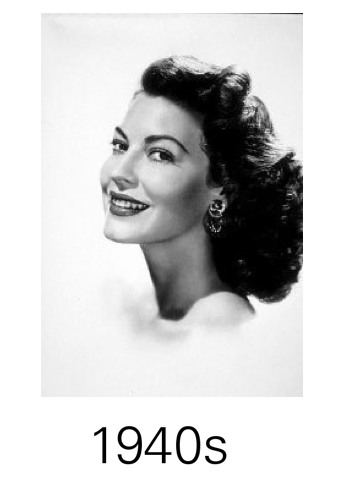 I have met some of the sweetest ladies by being part of the "blogosphere". 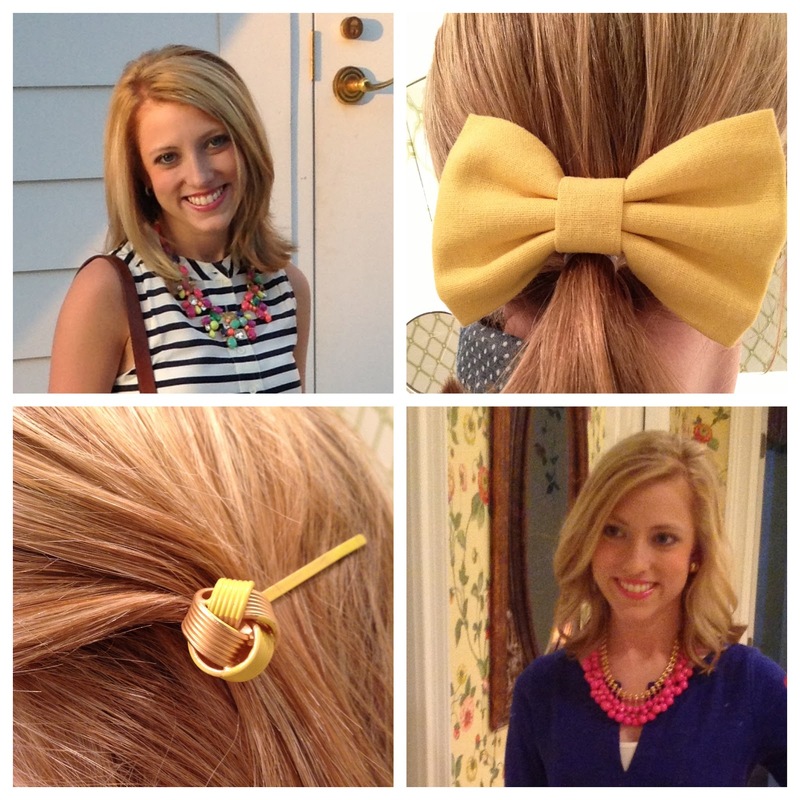 One of the funnest ways to interact with other bloggers is by participating in Blog Swaps! Well, today I'm linking up with Lindsey and all of the other bloggers who participated in the "All Things Spring" blog swap, hosted by Lindsey over at Turtles and Pearls. This was so delightful and a great way to welcome in spring. My blog swap partner was Andrea from Tickled Pink. I was absolutely delighted and could hardly contain my excitement when I opened up my package from Andrea. 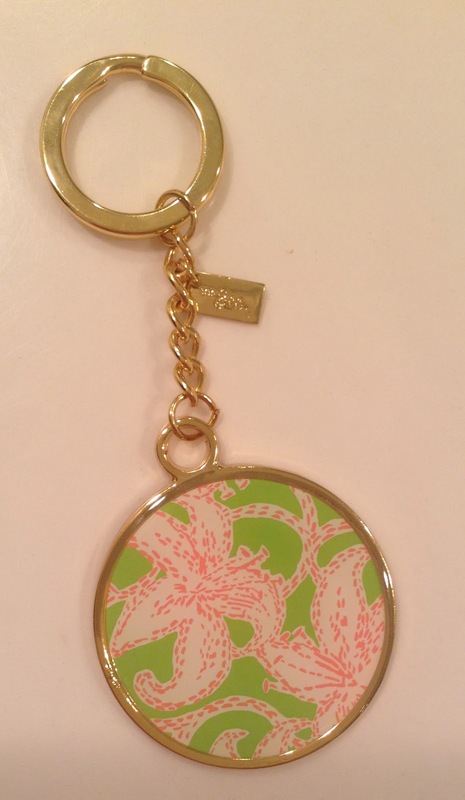 Seersucker, monograms, pink & green, Lilly Pulitzer, Andrea knows me so well! Andrea and I love so many of the same things. Here is the fabulous loot. 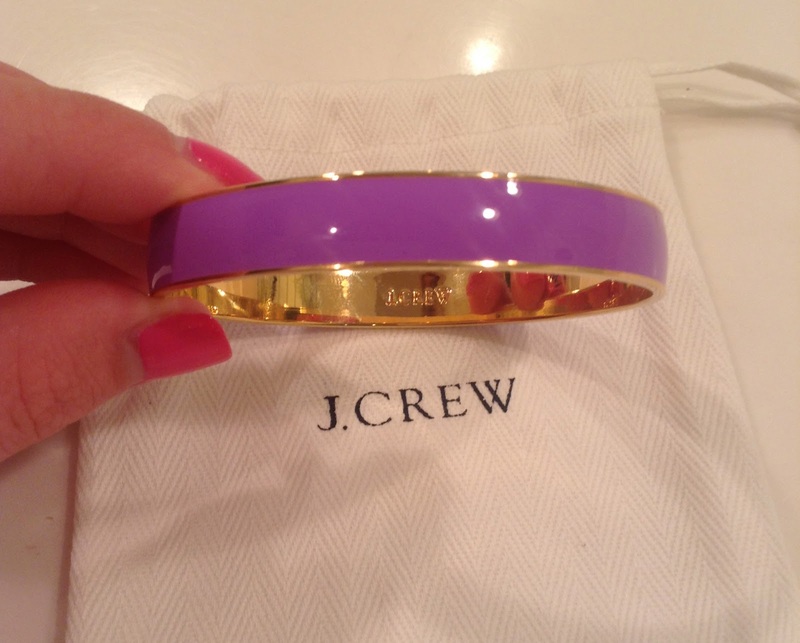 A J.CREW bangle to aid to my banglemania obsession. I didn't have a purple bangle, and I'm so excited for this pop of purple that I now have. 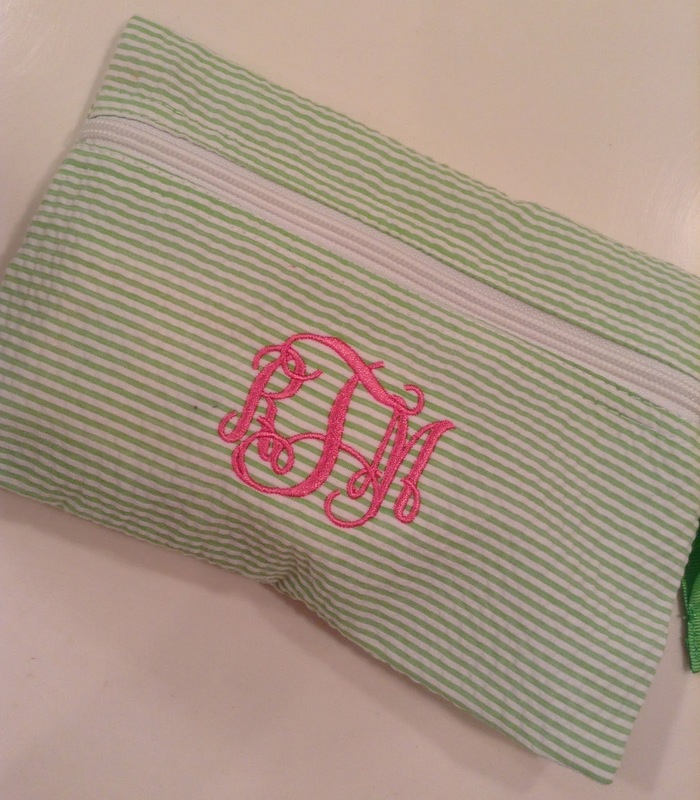 Could this seersucker, monogrammed makeup bag be any cuter? 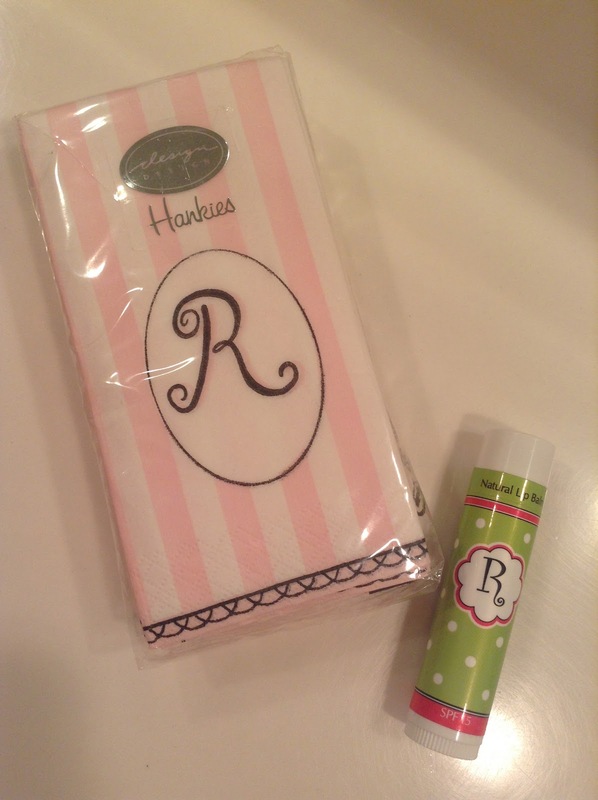 Initialed hankies and Chapstick will surely come in handy. 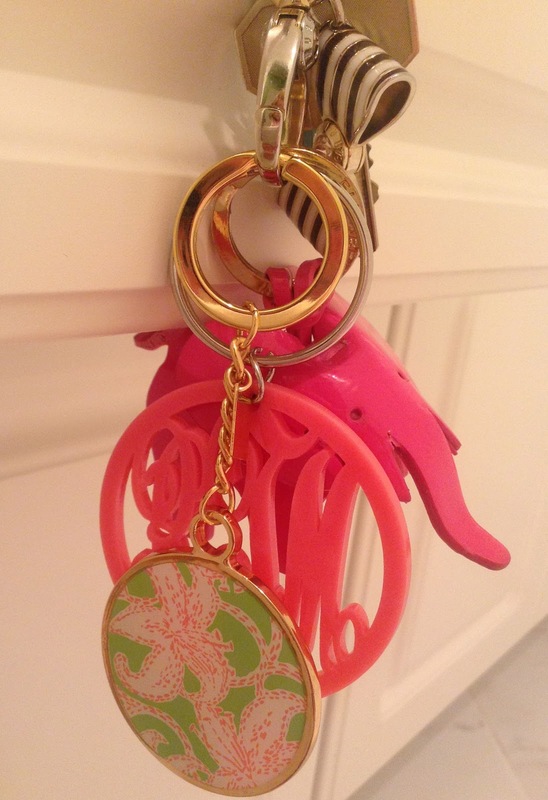 Thanks to Andrea, I will now be adding a touch of Lilly to my preppy keychain collection. 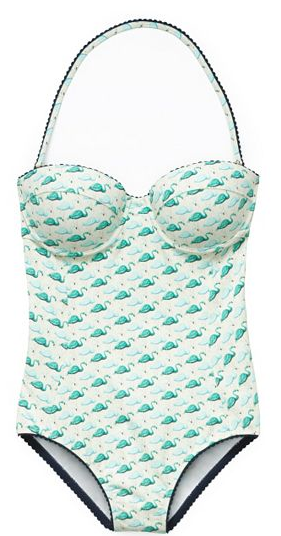 I think it's a "Lillytastic"addition! I was so happy to be able to participate in this fun event! 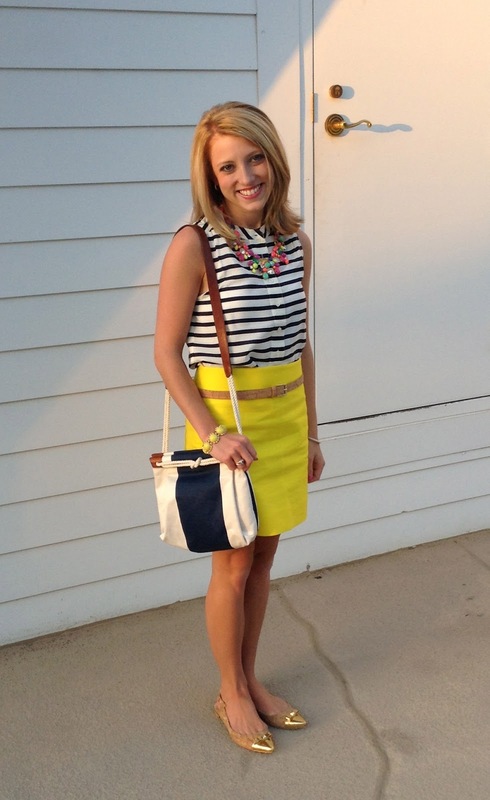 Thank you, Linsey, for hosting "All Things Spring"! Be sure to head over to Turtles and Pearls where you will find all of the other link ups on this blog swap. Happy Tuesday and Stay Tuned! On Friday afternoon, I met with my college advisor to put my schedule of classes together for next semester. For the past few years, I had planned on becoming a dental hygienist. I love interacting with people, and (I'm not going to lie) I always found excitement in the idea of monogramming my scrubs. After several happenings, the tables had completely turned, and I had no desire to become a dental hygienist. I was hating my classes, the thought of working in people's mouths, and the idea of not being able to wear what I wanted to wear each day really had me thinking "Is this really what I want to do". After speaking with several reliable sources and much prayer, I finally decided to change my major. 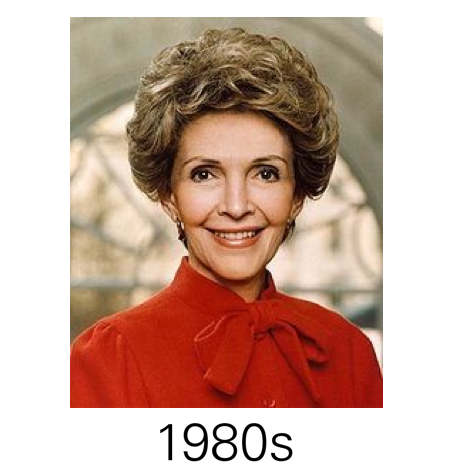 I went through a period where I felt utter confusion and had absolutely no idea what I wanted to receive a degree in. 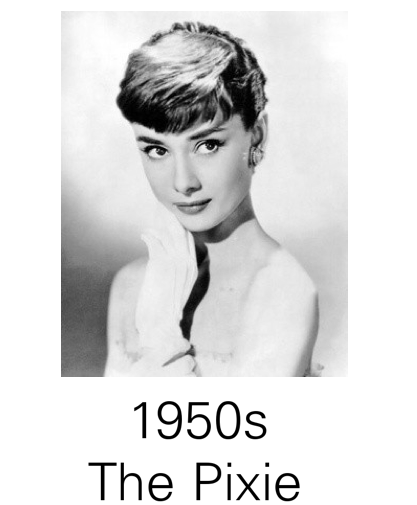 I kept trying to figure out what I love best. I thought about my job, and realized how much I enjoy managing payroll and such. 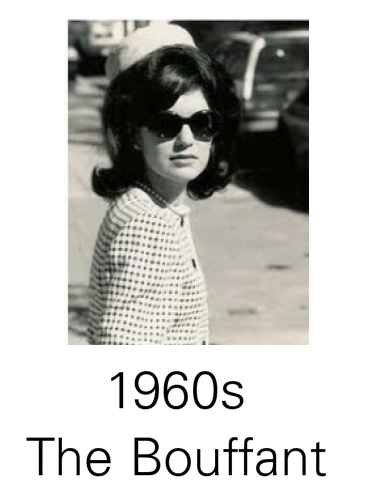 I also thought about my love and passion for fashion and design. After much decision making, I am officially a business major. I am still deciding between an accounting degree or a degree in business management. I have big dreams, and I feel a degree in an area such as these would be most beneficial. All I can say is that I am so excited for the semester ahead. 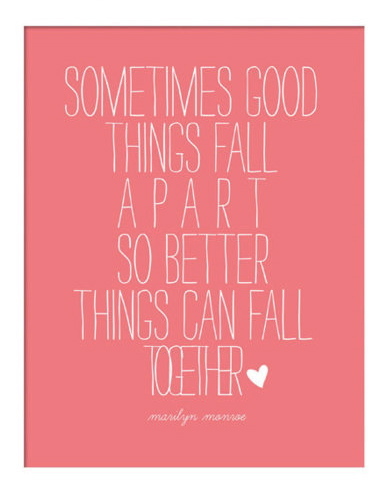 I am constantly reminding myself not to be afraid to let things simply fall together. I believe it will all work out as long as I enjoy whatever I decide to do. 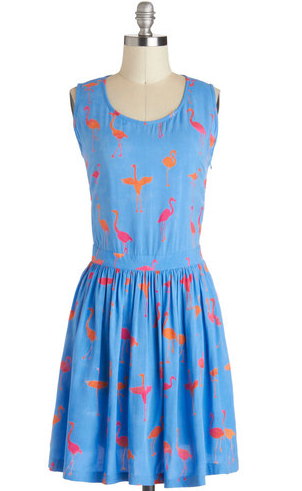 Flamingos make for a fun and whimsy print. 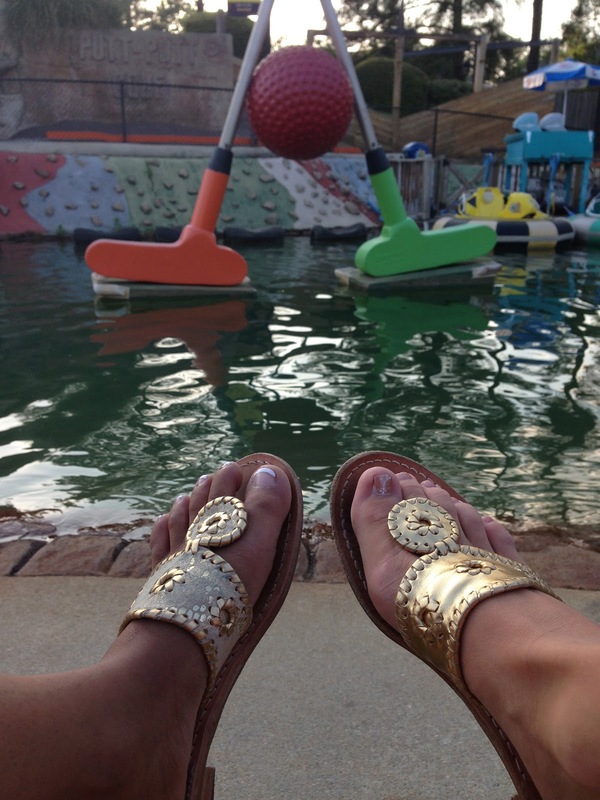 Don't put them on the "wading" list, wear them now!